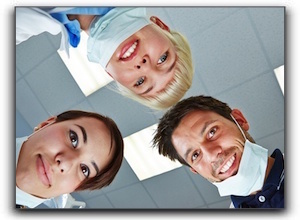 Our team of dental professionals has been serving the Waco area since 1981. We provide preventative, restorative, and cosmetic dentistry to patients of all ages. At Steven T. Cutbirth DDS in Waco TX, our passion is providing exceptional care for our valued patients. Our services include general and cosmetic dentistry. Schedule an appointment with us today.